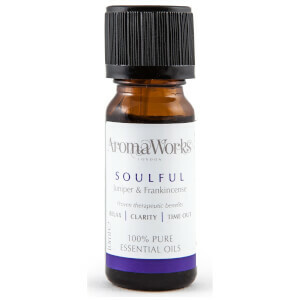 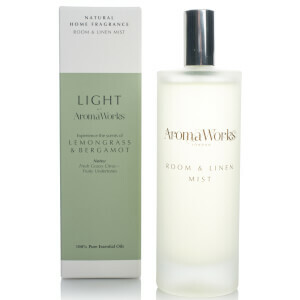 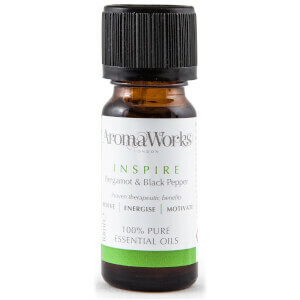 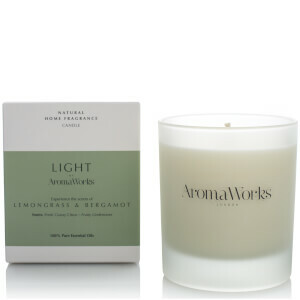 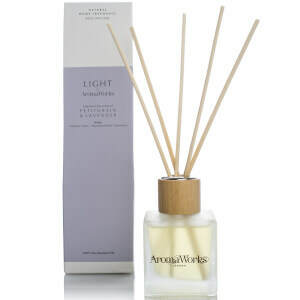 Found in 2009 by Jane Hibbert, AromaWorks are a brand who believes that less is more. 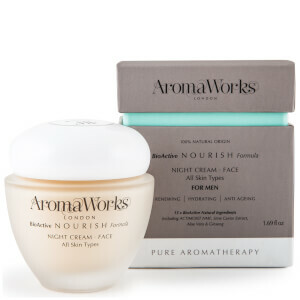 Built on the idea that all products should be perfectly pure, the brand promises 100% natural ingredients in all of their products. 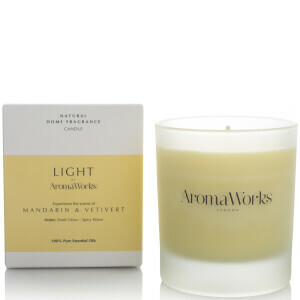 Oh, and they’re also cruelty free! 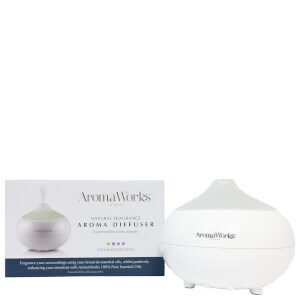 all skin types, this collection will perfectly purify your skin routine and leave you looking and feeling your best in no time. 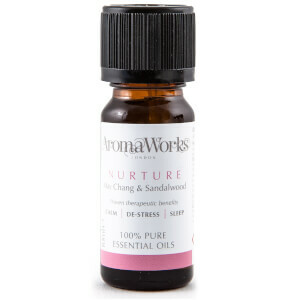 The sweet citrus blend of bergamot and soothing lavender will help you to feel refreshed and relaxed when those deadlines just won’t quit! 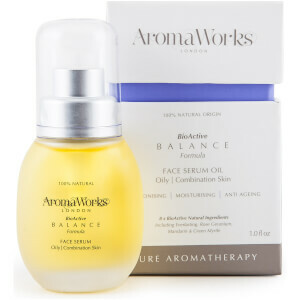 16 BioActive ingredients combine with antioxidants to cleanse, moisturise and rebalance the skin for a clean finish. 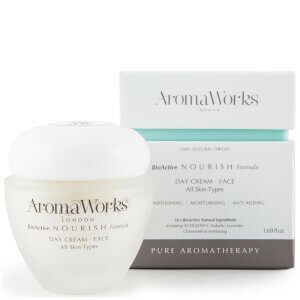 Specifically designed to help with that bright youthful complexion, AromaWorks moisturisers are a must have for the morning after the night before! 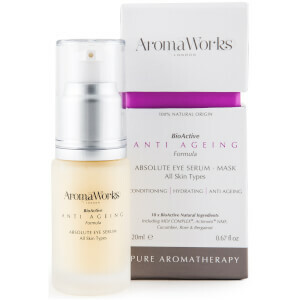 The active ingredients work by conditioning the skin, leaving it repaired and refreshed – even if you’re not! 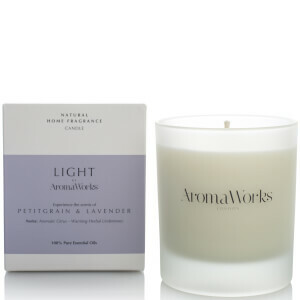 Whether it’s for student halls or your first home, AromaWorks have got you covered! 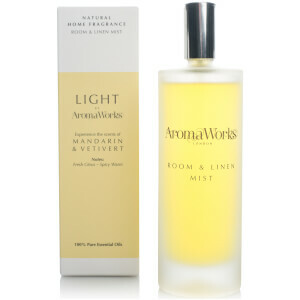 Their home fragrance collection promises to have your home smelling fiercely fresh. 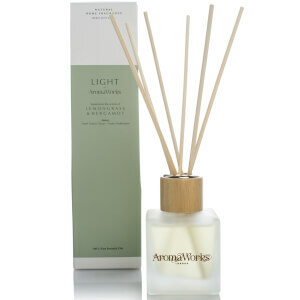 With candles, diffusers and bomb sets available there really is something for everyone.